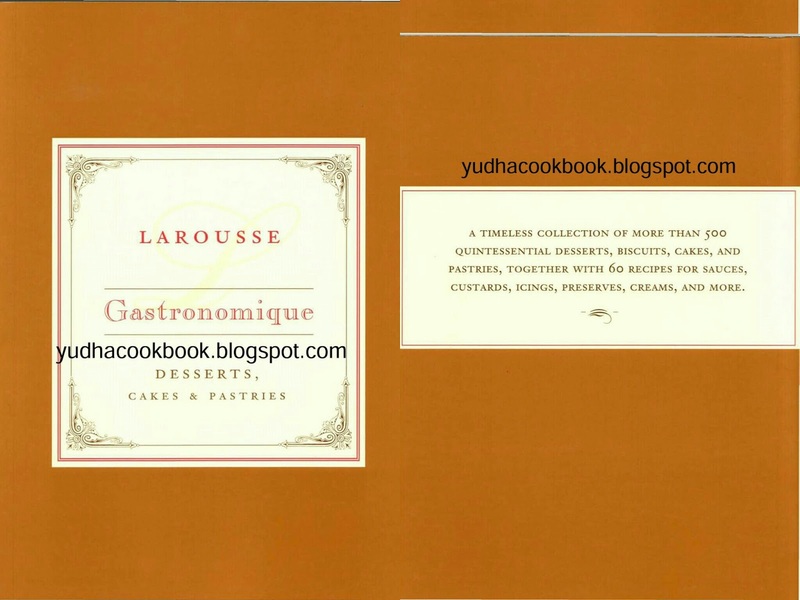 A timeless collection of more than 500 quintessential desserts, biscuits, cakes, and pastries, together with 60 recipes for sauces, custards, icings, preserves, creams and more. Classic desserts, cakes, and pastries, from Charlotte la Chantilly and Black Forest Gateau to Passion Fruit Sorbet and Danish Cherry Flan. 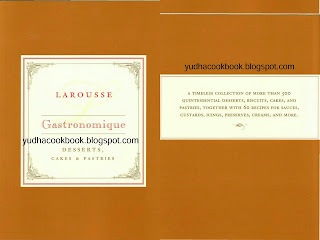 Since its original publication in 1938, Larousse Gastronomique has withstood the test of time and trend to remain the world's most authoritative culinary reference book. Whether your interest is in the great traditions of French cuisine or in the wide spectrum of food as the international subject it has become, the recipes reflect the diversity of the world of cooking in the 21st century.